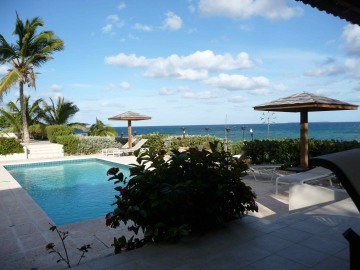 Three Dolphins, Anguilla Vacation Villa Rental is located at Lockrum Bay. 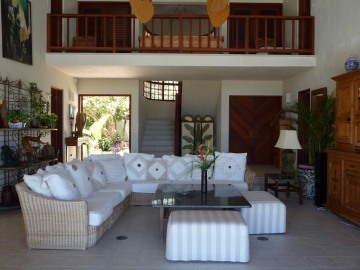 Grab a group of friends or family to stay at this secluded villa. There is easy access to your own beach for hours of snorkeling in Anguilla. 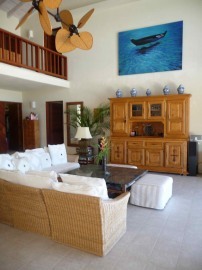 Three dolphins is a 5 Bedroom villa rental with a fully equipped kitchen and air conditioning. The villa is maintained by housekeeping and ground staff. Be sure to request assistance with car rentals, a chef or other vacation needs.